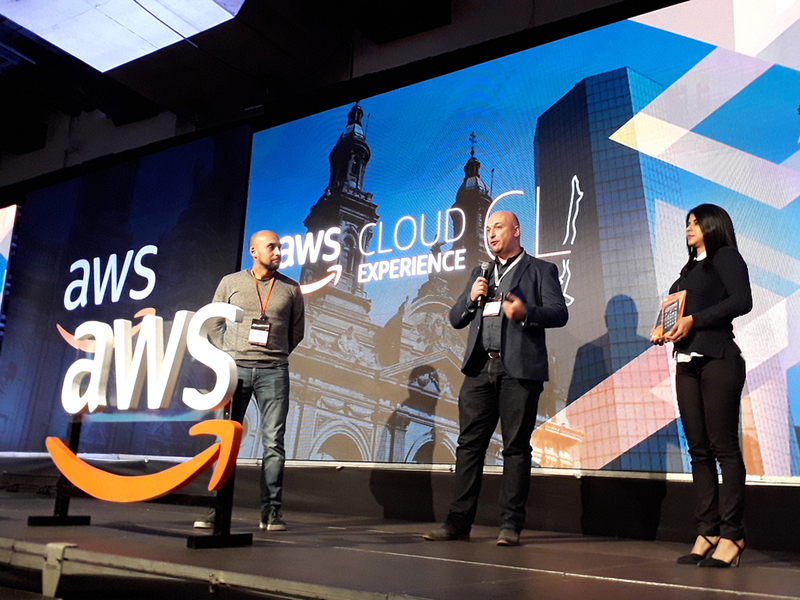 On last August 23rd, the Titanium Tower in Santiago (Chile), was the space in which different experts and specialists such as Morris & Opazo, Amazon Web Services (AWS) partners and several technologists met to celebrate the AWS Cloud Experience 2018, meeting that allowed, among other activities, different technical sessions, demos and practical workshops. This event had many objectives, including to establish key relationships with technical and commercial leaders, to attract new business opportunities, and to spread the strengthens of the teams in their specialties. 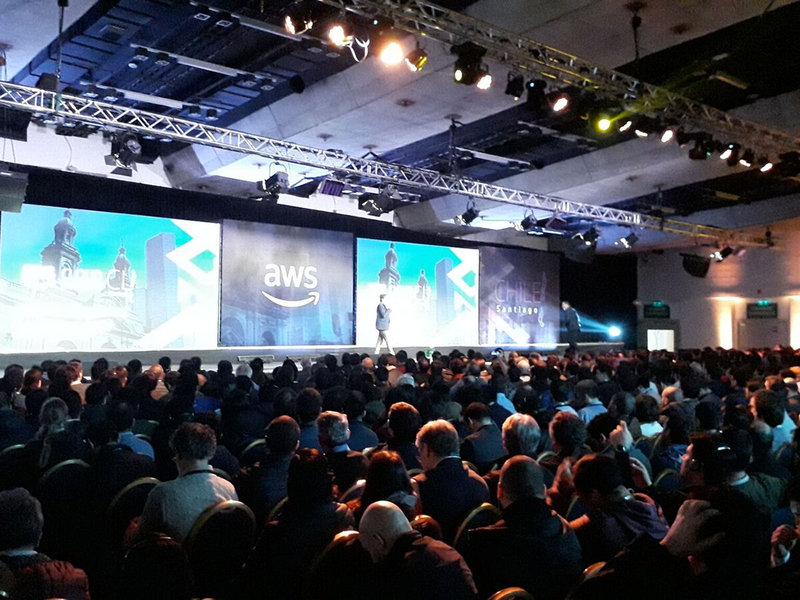 It is part of the world meetings that Amazon Web Services that gather the cloud-informatics community to connect, collaborate and learn. Just like its website states it, these “summits are held in the most important cities of the world and attract the technologist of all industries and skill levels who wish to discover how AWS can help them to quickly innovate and offer flexible and reliable scale solutions”. 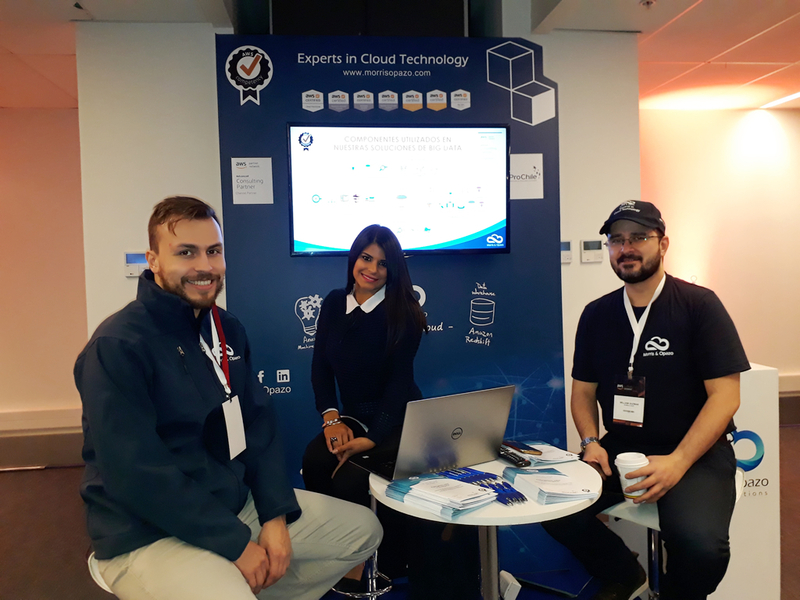 The several assistants were also able to participate in different testimonies from our local clients and had the chance to connect with other users and AWS partners, to know how Chilean companies and from all the world adopt the cloud in an agile way to transform their business. As one of the exponents, Marcelo Rybertt, Country Manager at Morris & Opazo highlighted that “it has been an enriching and gratifying experience being able to interchange experiences and updated information with other Amazon partners, clients and different assistants in this summit”.